C. T. Chatwani Hall ARE YOU A VENDOR? 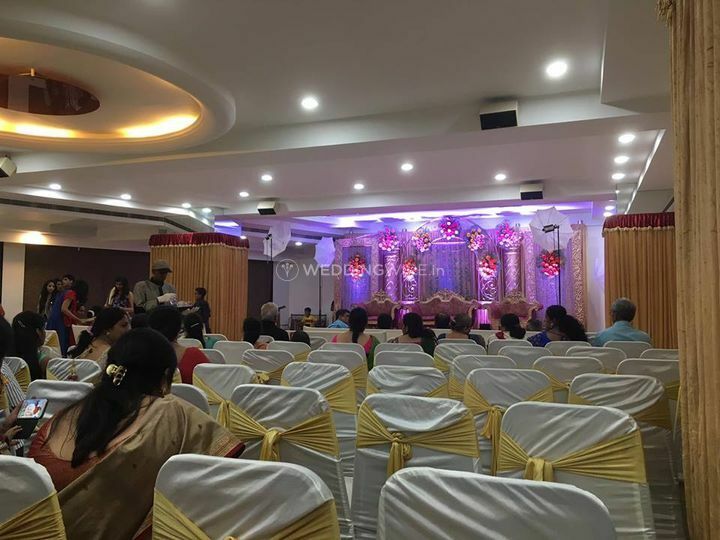 C. T. Chatwani Hall is a luxuriant marriage hall, located in Andheri, Mumbai. 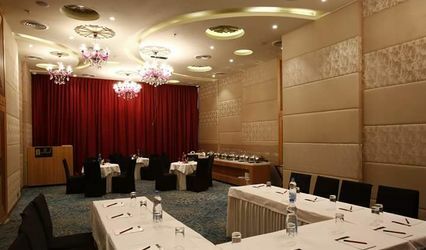 With inviting ambience and incomparable services, it is an ideal place for weddings and other events. 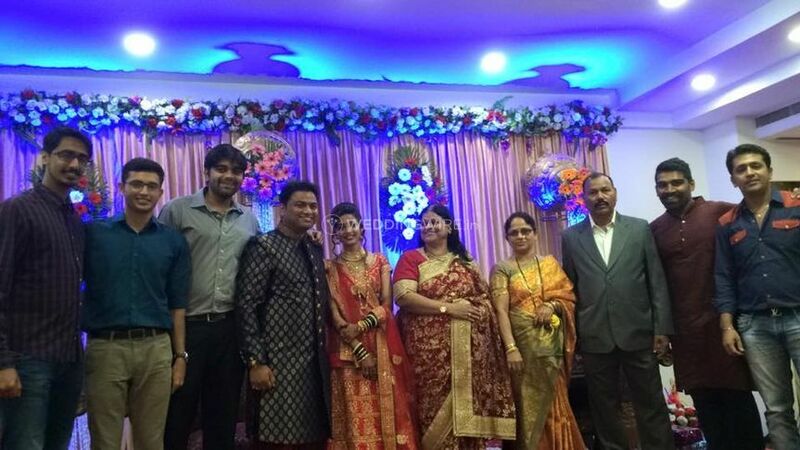 For your special occasion, they can augment their services to make it suitable and comfortable. With facilities that are impressive and charming, C. T. Chatwani Hall makes every celebration exceptional. 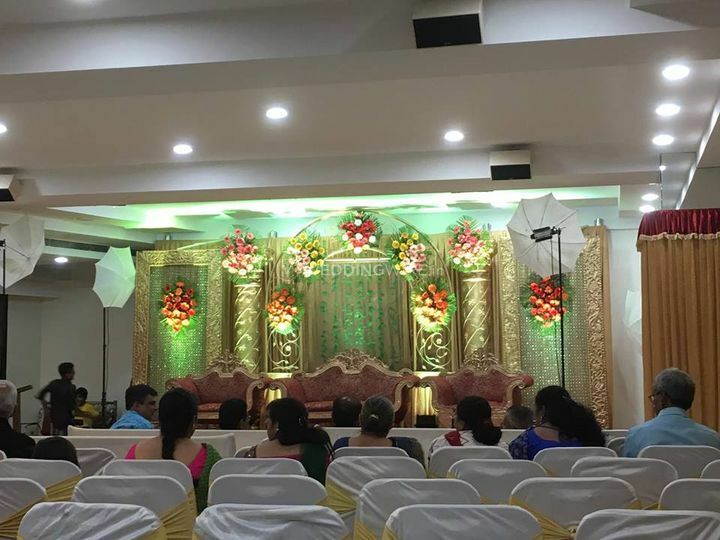 C. T. Chatwani Hall will be your accomplice at every step of the way as they have a considerable amount of experience in their kitty given to the whirlpool of weddings and related ceremonies that they have hosted in the past. With a capacity to accommodate around 50 to 800 people, C. T. Chatwani Hall is a centrally air conditioned indoor hall. Offering convenient location and amenities that can be altered according to the demands of the occasion, C. T. Chatwani Hall is a place of brilliance and beauty. 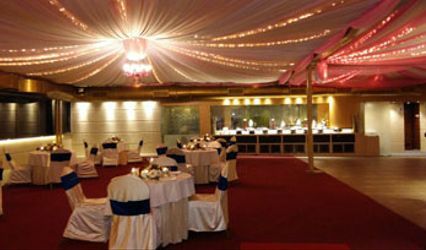 C. T. Chatwani Hall not only offers their venue space for hosting your pre-wedding, wedding and post-wedding functions but also has the provision for valet parking to ensure your ceremony is well catered to. 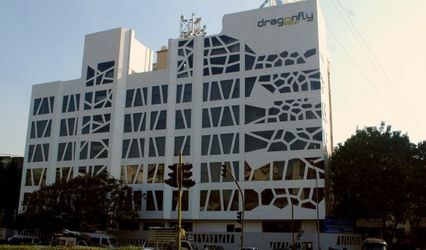 C. T. Chatwani Hall has been in the business for a considerable period of time now. 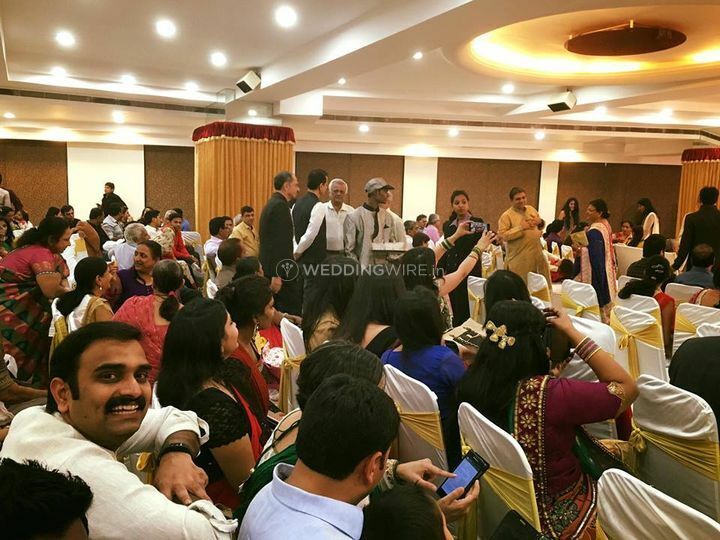 Some of the other services that they extend their premises for are corporate events, birthday celebrations, anniversary celebrations, various other social events, publics parties, family functions and other business oriented events. They will be with you at every step of the way and ensure that all your fancies are taken care of.